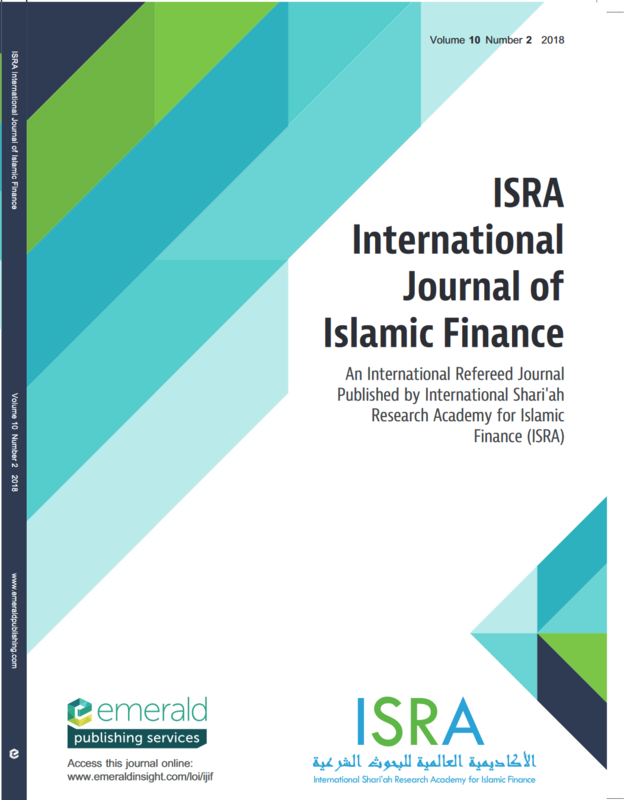 Purpose - This study aims to examine and compare the credit risk management (CRM) scenario of Islamic banks (IBs) and conventional banks (CBs) in Pakistan, keeping in view the phenomenal growth of Islamic banking and its future implications. Design/methodology/approach - A sample of five CBs and four IBs was chosen out of the whole banking industry for the study. Secondary data obtained from the banks’ annual financial reports for 13 years, starting from 2004 to 2016, were analyzed. Multiple regression, correlation and descriptive analysis were used in the examination of the data. Findings - The results show that loan quality (LQ) has a positive and significant impact on CRM for both IBs and CBs. Asset quality (AQ), on the other hand, has a negative impact on CRM in the case of IBs, but has a significantly positive relation with CRM in the case of CBs. The impact of 16 ratios measuring LQ and AQ have also been individually checked on CRM, by making use of a regression model using a dummy variable of financial crises for robust comparison among CBs and IBs. The model proved significant, and CRM performance of IBs was observed to be better than that of CBs. Moreover, the mean average value of financial ratios used as a measuring tool for these variables shows that the CRM performance of IBs operating in Pakistan was better than that of CBs over the period of the study. Practical implications - The research findings are expected to facilitate bankers, investors, academics and policy makers to build a better understanding of CRM practices as adopted by CBs and IBs. The findings would be useful in formulating policy measures for the progress of the banking industry in Pakistan. Originality/value - This research is unique in terms of its approach toward analyzing and comparing CRM performance of CBs and IBs. Such work has not been carried out before in the Pakistani banking industry.